Megos is back in North America and takes down the East Coast’s pride and joy in just three attempts. 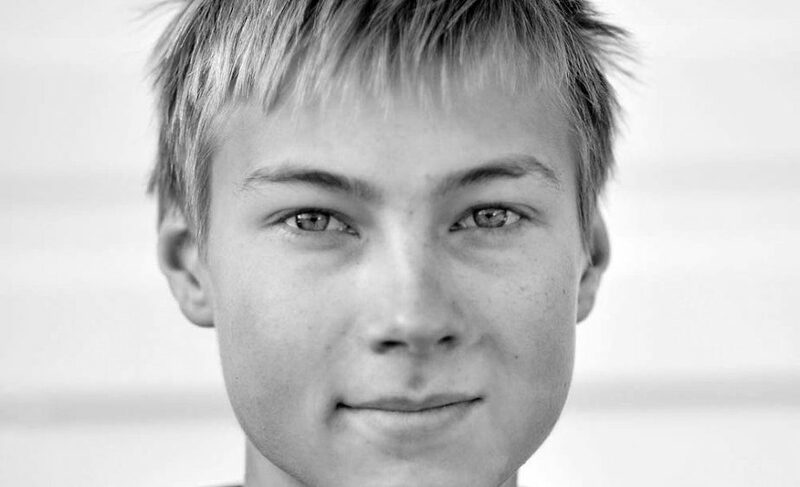 Alex Megos. Photo: Duane Raleigh. 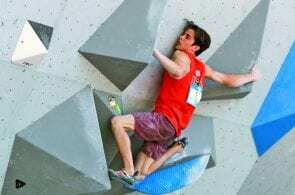 On his third attempt, German climber Alex Megos sent Jaws II (5.15a), one of North America’s five 5.15’s, in Rumney, New Hampshire. 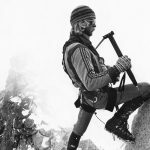 Prior to Megos’ ascent on October 11, the prized route had only seen five ascents, and none anywhere near as fast. 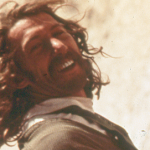 Jaws II, originally called Jaws, was put up in 1998 by Dave Graham, who graded the climb a 5.14b. 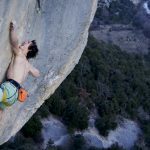 Two holds later broke and the climb went unrepeated until 2007, when Vasya Vorotnikov sent the line, Jaws II, at the new grade of 5.15a. Currently, Jaws II is the only 5.15 east of the Rocky Mountains. Daniels Woods made the second ascent in 2010, which also happened to be his first 5.15 climb. 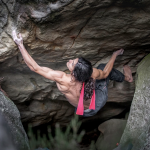 “At first I thought 9a (5.14d) but after falling off the second crux twice and having to fight in good conditions, I thought this could be harder,” Woods wrote on his 8a.nu scorecard. 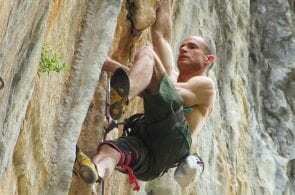 Last year Megos established Canada’s first 5.15, Fight Club (5.15b), at Ravens Crag, near Banff. 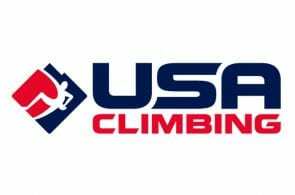 In addition to Fight Club and Jaws II, there are only three other 5.15’s in North America: Tommy Caldwell’s unrepeated Flex Luthor (5.15?) at the Fortress of Solitude in Colorado; Chris Sharma’s Jumbo Love (5.15b) at Mt. Clark in California; and the most recent, Evan Hau’s Honour and Glory (5.15a) at the Coliseum, Echo Canyon, Canada. 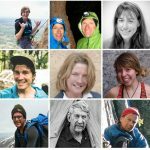 So far, Megos has climbed two of the continent’s five hardest routes. What will it be next?